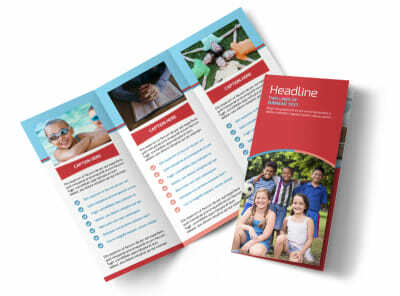 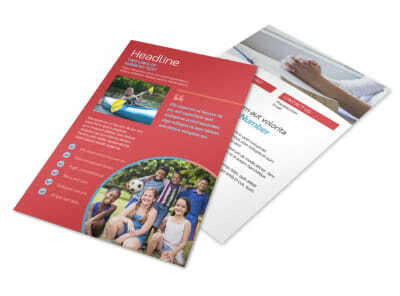 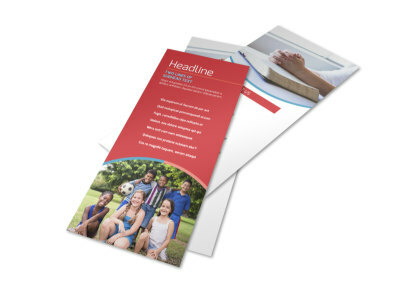 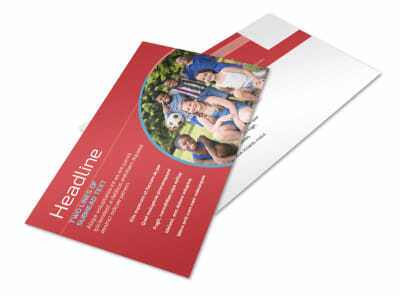 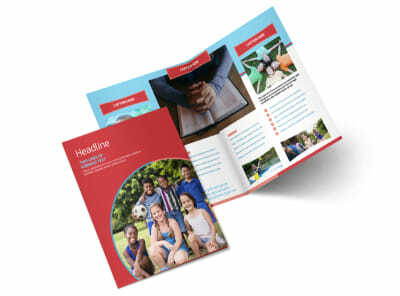 Customize our Christian Summer Camp Business Card Template and more! 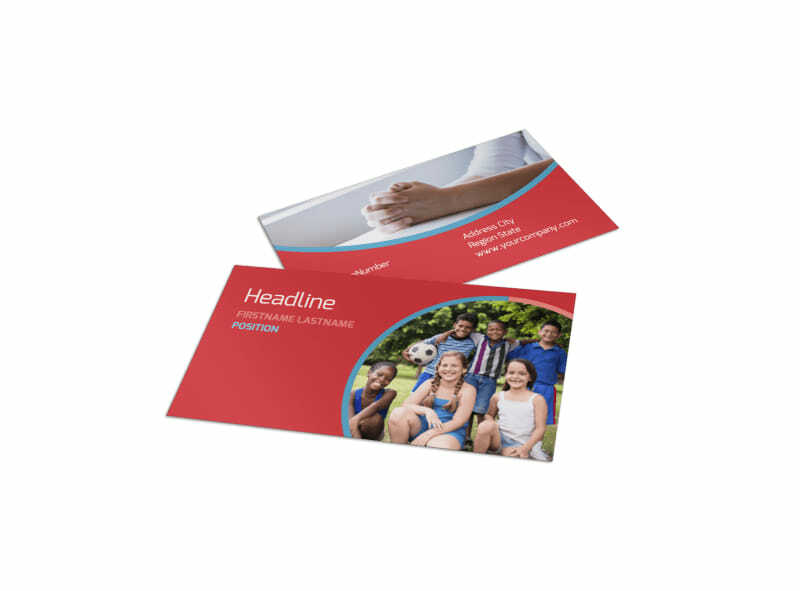 Customize your own Christian summer camp business cards to ensure parents and others know how to reach you when the occasion calls for it. 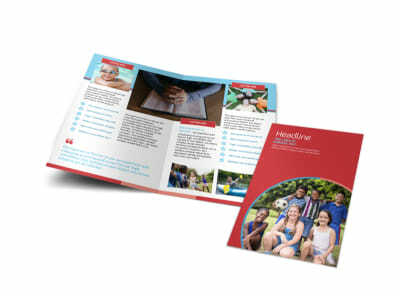 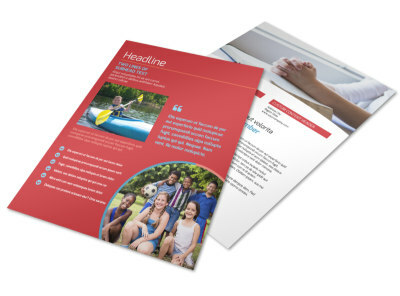 Our templates let you easily personalize the front and back of your cards - upload your camp's logo, slogan, tagline, and contact information, and then choose colors, fonts, and other elements you like best. 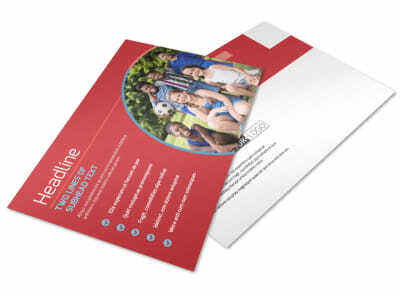 Trust us to print your business cards for an efficient finish, or print them yourself for immediate access and networking.